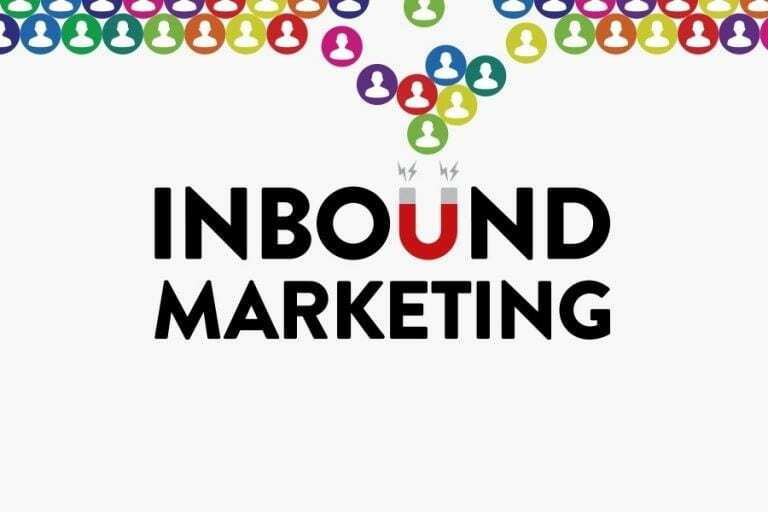 Inbound marketing, also known as online and digital marketing, is the most effective way to create an internet presence and advertise to your customers where they are: online. Instead of purchasing ads, buying email lists, and hoping for tangible leads, inbound marketing focuses on creating quality, relevant (and sometimes entertaining) content that pulls your target audiences toward your company, products & services. At Comrade Web Agency, we work with you to identify the goals of your business. Once those objectives have been identified, we can begin attracting your desired customers and clients and bring them through the buyer’s journey. After identifying your target audience, we find out where they like to hangout online and, using inbound marketing techniques, supply them with relevant, engaging content that directs them toward your website. Now that we have brought interested potential clients onto your site or interacting with your content, we can convert prospects into leads using enticing Calls-to-Action. This will cause your potential customer contacts list grow and increase your chances to close a deal as well. Infusing your website with content that is prized by visitors is an excellent way to engage them in an electronic dialog while also establishing yourself as a knowledgeable industry leader. We’ve nurtured your leads, customers have interacted with your content and now they’re ready to make a purchase. Congratulations! But we’re not done yet. Once the products or services have been delivered, we help you to keep customers happy with ongoing customer service. Preferred discounts on future items and surveys that ask (and value) their opinions are great ways to generate additional sales. There are many different inbound marketing channels available to spread your message, so how do we decide which ones to use for your company? We analyze each media channel to determine their ability to reach your desired audiences and their ability to help you achieve the company goals we established earlier. Once we’ve set up your channels and our targeted content is flowing, we closely track people’s interactivity with each piece of content that is developed. By constantly checking Google rankings, keywords, bounce rate and website visitor flow, we can intelligently adjust the marketing strategy for bigger and better results. Interested in adding inbound marketing to your efforts? Click to learn about our Inbound Marketing services in Chicago.